Original antenna myPhone 1045 Simply+/ 1082 Elegant. 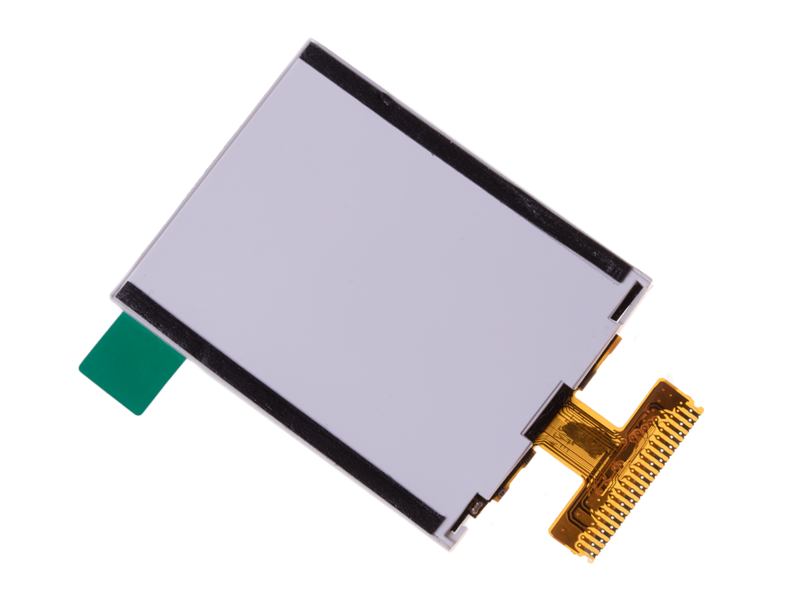 Original audio connector myPhone Simply 1045+/ 1082 Elegant/ 1065. 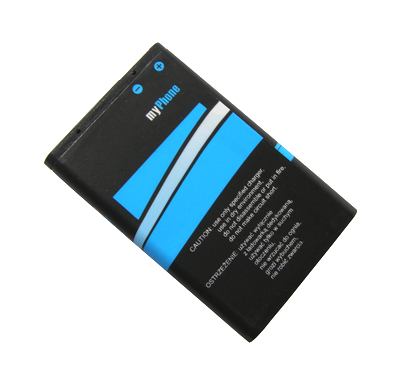 Original battery 700 mAh myPhone 1045 Simply+. 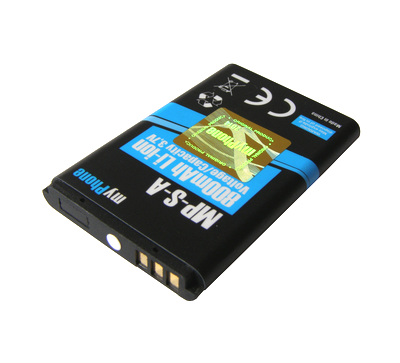 Original battery connector myPhone Simply 1045+/ 1082 Elegant/ 1065. Original battery cover myPhone 1045 Simply+ - color gray. Original battery cover myPhone 1045 Simply+ - color red. 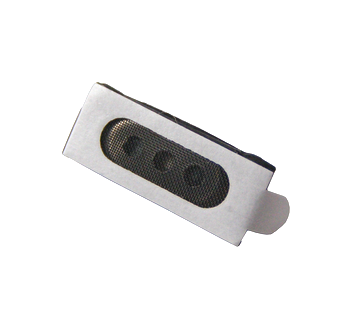 Original battery cover myPhone 1045 Simply+ - color silver. 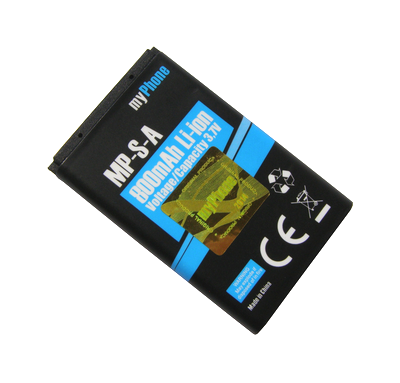 Original battery myPhone Simply 1045+/ 1082 Elegant/ 1083. 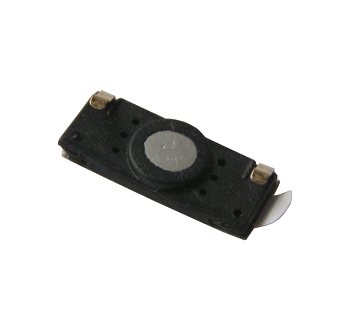 Original connector Power myPhone 1045 Simply+. 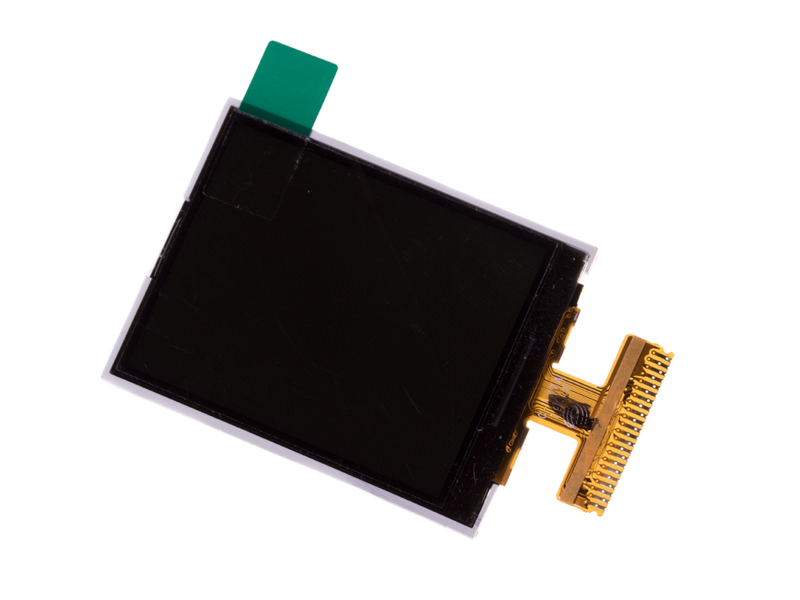 Original display LCD myPhone 1045 Simply+/ 1082 Elegant/ 1065/ 1062 Talk+. Original front cover myPhone 1045 Simply+ - color gray. Original front cover myPhone 1045 Simply+ - color silver. Original keyboard myPhone 1045 Simply+ - color black. Original keyboard myPhone 1045 Simply+ - color red. Original keyboard myPhone 1045 Simply+ - color white. Original keyboard myPhone 1054 Silmply+ - color white. Original middle cover myPhone 1045 Simply+ - color black. Original middle cover myPhone 1045 Simply+ - color white. Original receiver myPhone 1045 Simply+/ 1062 Talk+/ 1065/ 1082 Elegant. Original volume keys myPhone 1045 Silmply+ - color black. Original volume keys myPhone 1045 Simply+ - color red. Original volume keys myPhone 1045 Simply+ - color white.